How many times have we heard this line in the movies? The only difference is that in real life, things are a little different. Usually, the person being arrested is too scared to think straight. Bail bonds are guarantees that ensure that the accused will show up for trial whenever they are summoned by court. In some of these cases, the accused will be required to offer some kind of collateral as well. Collateral is actually an asset that is deposited with the bail bond company. In case, you fail to show up for trial, the company uses that asset to recover its lost money. Sometimes the person doesn’t have the finances available to pay the entire bail amount. In these cases, they can turn to bail agents for assistance. These people are professionals who will charge you 10% of the bail amount that you will be required to pay immediately. They will pay the remaining amount which is refunded once the case is over. However, the 10% amount that you paid wouldn’t be included. This amount in non-refundable and is referred to as bail bond premium. It’s the amount charged by agents for their services. There are certain factors which determine if the person needs to pay collateral or not. These include the person’s arrest history, if there is an indemnitor involved in the case and if the accused is a local. An indemnitor is a person who is takes guarantee on behalf of the accused that they will show for the trial. They are usually the person’s friend or family member and they take the responsibility for paying off the charges if the person violates the terms and conditions of bail. If you wish to leave the state while you are out on bail, you will have to take permission from the bond office. That is unless the court has given you express instructions to not leave the country while you are out on bail. Looking for a company that offers Bail Bond services? Get in touch with us. 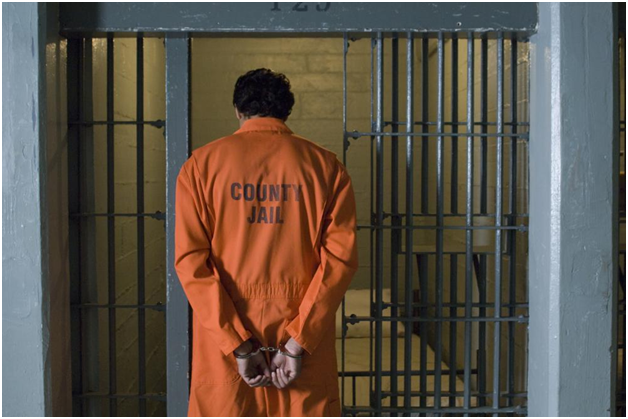 We offer 24 hour bail bond service and you can contact us at 260-578-0505 or visit our website for further details. This entry was posted in Blogs on February 5, 2019 by laynen08.